Sometimes, it’s worth doing a third take. Apparently, a car accident outside interrupted Ben Jealous’s effort to do his introduction of Susie Turnbull as his running mate for Lieutenant Governor. After investigating, they came back and did this second take. It contains some real clunkers. Ben Jealous speaks of removing Gov. Larry Hogan “from the White House.” This Freudian slip only reinforces the perception that Jealous is a lot more knowledgeable and comfortable speaking about national issues and his real interests lie outside the State. For the last 40 years, I’ve been engaged in politics. Since I moved to Wash <pause> to Washington and Maryland, especially to Maryland, in the last . . . years ago, what I have done is build coalitions and work in my community. Leading with her political chops without also highlighting any specific accomplishments doesn’t help sell the message. The takeaway for many may not be their message of “change” and “doing big things” but that Jealous has chosen yet another longtime well-off political insider, much of whose work in her community consists of serving in elite party positions. Many in the DC area think of themselves as Washingtonians and identify heavily with the metro area. Saying you’re from more well-known Washington rather than Bethesda is natural for Turnbull. Yet Washington insider is not normally the image cultivated by a Sanders candidate. 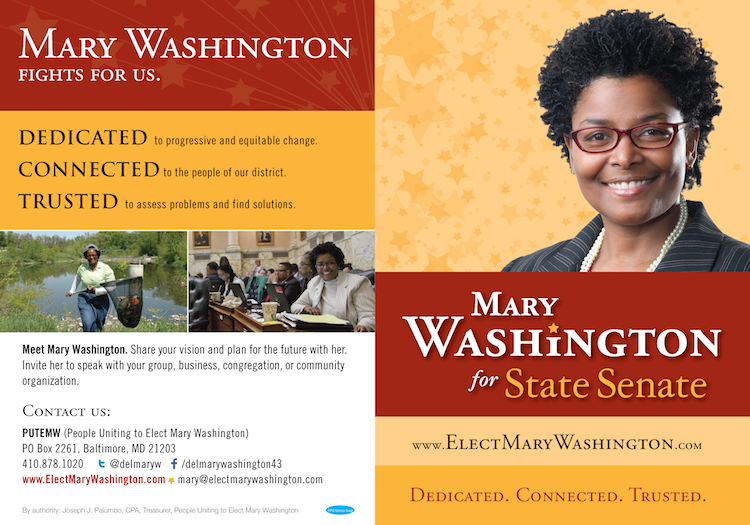 Describing herself as being from “Washington” will surely play poorly elsewhere in the State. The jiggling camera puts a Maryland spin on it by reminding people of The Wire. I suppose the low production values can be sold as a form of authenticity but I would’ve thought a campaign intending to do a roll out would’ve been prepared to film it. Jealous has gained a running mate who will reassure the political establishment and may help him raise money – two excellent reasons for Turnbull’s selection. Many people think highly of her and we’ll have future opportunities to hear from them. But this video utterly fails to sell why the broader public should think that she is a great choice for Lieutenant Governor. Susan Turnbull is Running for Office. Is it Lt. Gov. with Ben Jealous? Former national DNC member and Maryland Democratic Party Chair Susan Turnbull established a state-level campaign committee on November 22. Her committee filing does not list the office for which she is running. 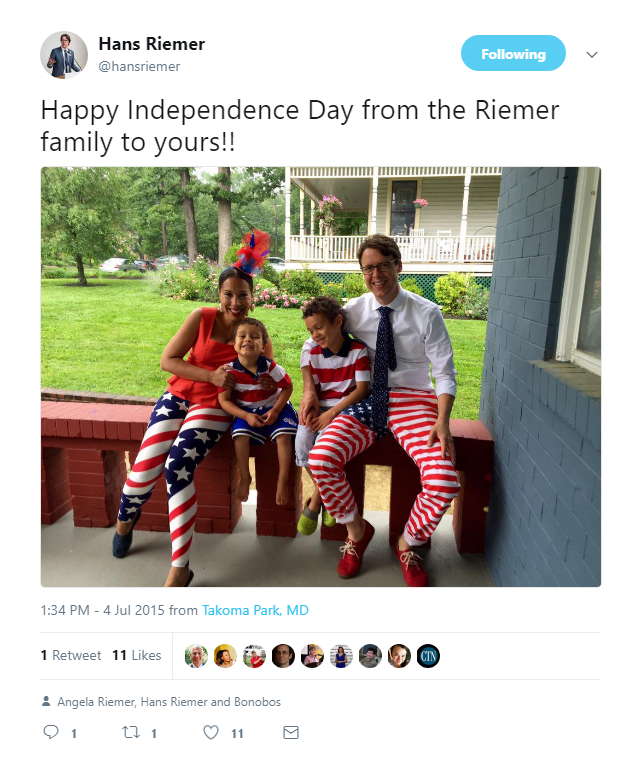 Her campaign chair is former Montgomery County Democratic Central Committee Chair Karen Britto and her treasurer is federal lobbyist Matthew R. Schneider. It may not be a coincidence that gubernatorial candidate Ben Jealous just sent out a blast email stating that he will announce his pick for Lieutenant Governor tomorrow. Indeed, private reports indicate that Turnbull has agreed to be Jealous’s running mate. We have asked Turnbull about the office for which she is running. When (if?) she replies, we will update this post. If nominated, Jealous-Turnbull would be the first Democratic ticket with no white male on it. I imagine Jealous is hoping that Turnbull will help in Montgomery County, Turnbull’s home. She also has a lot of connections as a former state party chair that could prove useful in raising money and building support around the state. At the same time, Turnbull’s status as a party insider cuts against Jealous’s effort to campaign as an outside challenger to the establishment. In that sense, opponents can easily cast Turnbull as the ultimate insider despite her lack of experience in public office. Council Member Marc Elrich, who recently equated potential gentrification near the Purple Line with “ethnic cleansing,” is taking flak for his remarks and is not backing down. We will leave it to others to judge his choice of words. But what interests us is the policy proposal he has made: specifically, Elrich would like to see rent control imposed near Purple Line stations. That’s worth discussing. One need not go to a Communist nation to observe the effects of rent control. MoCo has a good example of that policy right here at home: the City of Takoma Park, which passed a rent control law in 1981. We examined U.S. Census data to analyze how the city’s housing stock compares to the county’s. Below we show that just 10% of the city’s housing was built in 1980 or later, much lower than the county’s percentage of 47%. That’s not a fair comparison since the city is much older than the vast majority of areas in the county. However, other older areas inside the Beltway like Downtown Bethesda (27%), Chevy Chase (20%) and Downtown Silver Spring (26%) have much higher percentages of their housing built in 1980 or later than Takoma Park. It gets worse. 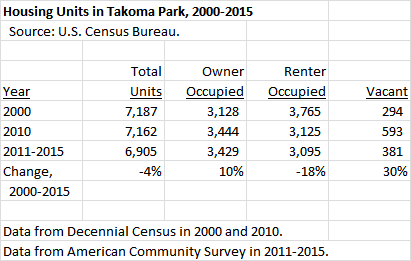 Takoma Park has been losing rental housing units for years. Below we show the city’s total, owner-occupied and renter-occupied housing units in 2000, 2010 and the five year period of 2011-2015. During that time, the city’s total housing units fell by 4% and its renter-occupied units fell by 18%. Owner-occupied units increased by 10% and vacancies rose by 30%. No housing policy that produces double-digit losses in rental units can be described as good for renters. 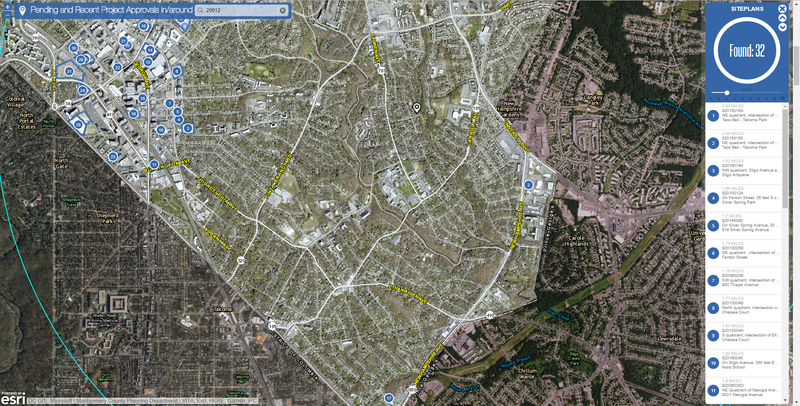 Takoma Park’s housing decline is not going to turn around soon. According to the site plans, preliminary plans and sketch plans listed on the MoCo Planning Department’s development tracking map, only two housing projects with a combined seven units are pending in Takoma Park. Those units are all single family, which are exempt from the city’s rent control law. This extract from the Planning Department’s site plan map shows the huge contrast in development plans between Takoma Park and Downtown Silver Spring. The implication of all this is clear: housing developers are steering clear of Takoma Park’s rent control law. These folks are not going to be any more enthusiastic about rent control near Purple Line stations. Why does that matter? When it comes to building new housing, there are basically three options. First, you can build it near transit. Second, you can build it away from transit, thereby incurring the associated congestion and environmental costs. Or third, you can try to block it from being built, and that’s one probable effect of rent control. But that won’t stop population growth – instead, it will result in overcrowded housing, unsafe living conditions and code violations. (Such phenomena are not unknown in some areas of the county.) Rent control near the Purple Line just encourages options two and three. Finally, the Purple Line is a huge investment, costing at least $2.65 billion to construct. Only an insane society would pour billions of dollars into a transit project and then stop new housing from being built next to it. Even Vietnamese Communists would agree. Disclosure: Your author is a long-time supporter of the Purple Line and is a publicly listed supporter of Council Member Roger Berliner for Executive. Today is Thanksgiving, an occasion for celebrating with friends and family and giving thanks. And we here at Seventh State have many thanks to give. We are thankful for the reporters, bloggers, troublemakers, rascals, rogues and scalawags who keep our government honest. And we are thankful to this nation’s founders who created the First Amendment to protect them. 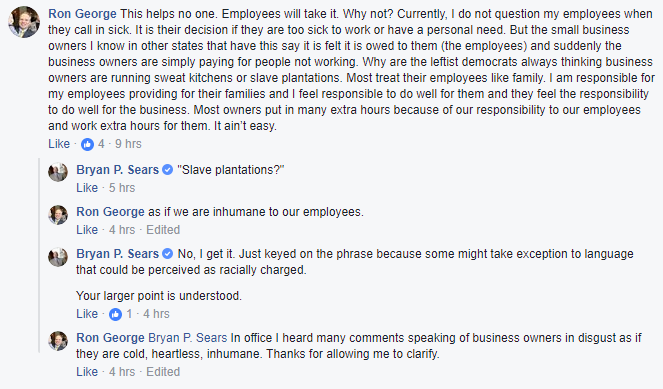 We are thankful for Facebook, which gives us online tirades by politicians available for screen shots. 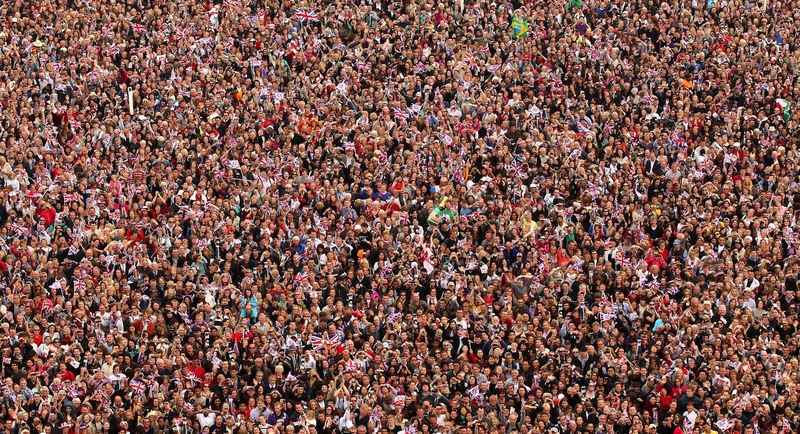 We are thankful for public campaign financing, which has helped give us more candidates than can fit in RFK Stadium. A recent day at the County Board of Elections’ candidate counter. We are thankful to our guest bloggers. After all, someone has to come up with good content for this site! We are thankful to everyone who signed the petition to deport Justin Bieber and we hope there is another one. Perhaps the current President will take action! We are thankful for Roger Goodell, who might be the only person in pro football worse than Dan Snyder. We are thankful for Baltimore City State Senator Nathaniel Oaks, who brought back fond memories of Senator Clay Davis. We are thankful to our many off-the-record sources without whom it would be impossible to understand what the government is doing. Keep it coming, folks! We are thankful to the government employees who educate our kids, protect us from crime and provide us with professional, top-notch services every day. And we are thankful to the private sector employees and business owners who pay for them. We are thankful for our families and friends, who knock us down when we deserve it and pick us up when we need it. And most of all, we are thankful to Seventh State readers, who tolerate our dreck and inexplicably come back for more.